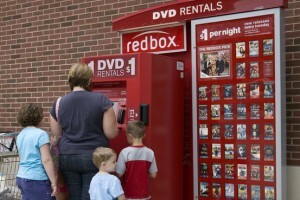 Redbox has released a new coupon code for a FREE one night rental. Use code: NVMCDBR. This code is valid for the $1.20 rentals and will deduct that amount from Blu-ray rentals. Expiration date is unknown.